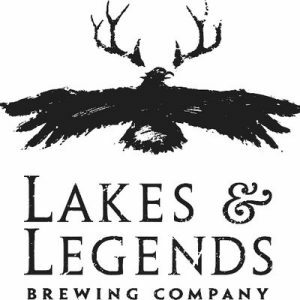 Lakes & Legends was born from the idea that they could create a high-quality, farm-to-table beer that would raise the expectations and expand the possibilities of what you could get from a beer. They love the improvisational spirit of Belgian farmhouse beers and the experimental tradition of Trappist beers, and couldn’t think of a better base from which to start. Lakes & Legends focuses on quality ingredients, spotlighting farming partners wherever possible. Taking that quality and extending it to the taproom, they have created a welcoming space where communities come together, slow down, and create those experiences that last a lifetime. They are always experimenting and innovating, working on new beers to surprise and excite, with the hopes to elevate the experience every time you raise a glass. Cheers!